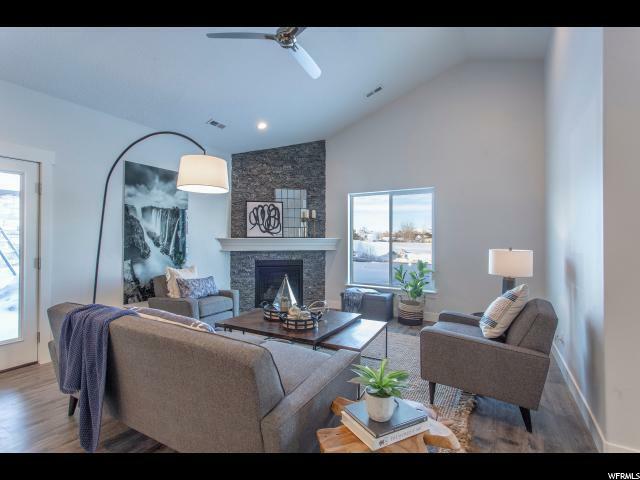 55 Plus Community Model unit with incredible designer upgrades. 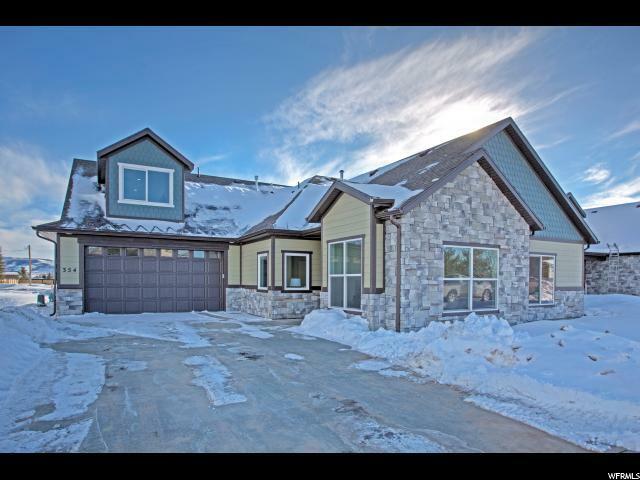 Residence at the Old Mill is a community for 55 plus, located in the stunning Kamas Valley, two blocks from the South Summit Aquatic and Fitness Center. 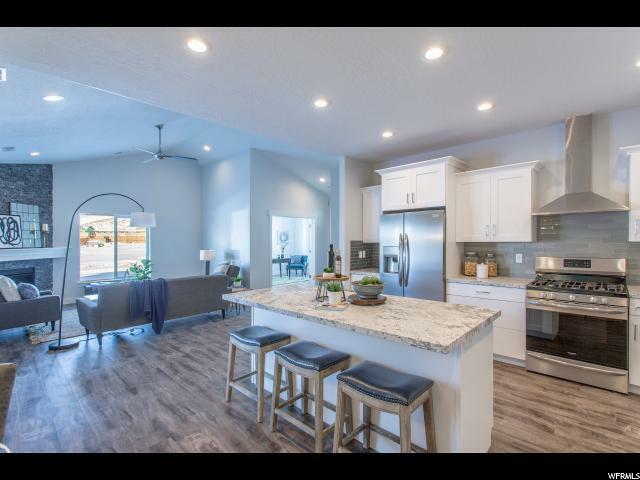 This ideal open floor plan has an office, two bedroom and two full baths on the main plus a bonus room with full bath upstairs. 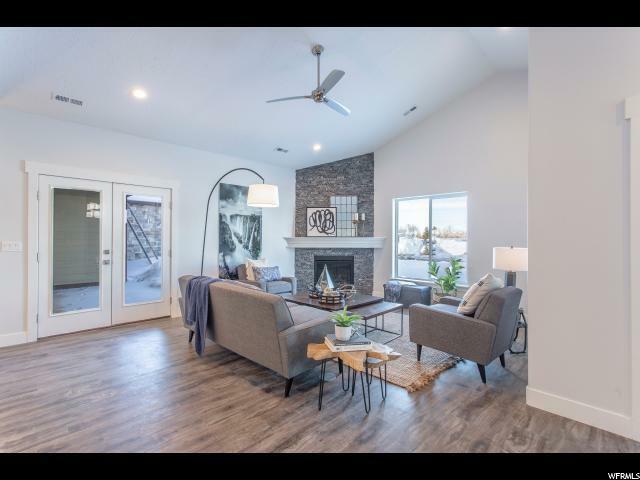 Features include granite counter tops, designer fixtures, stainless steel appliances, vaulted ceilings, luxury vinyl plank flooring and private patio.